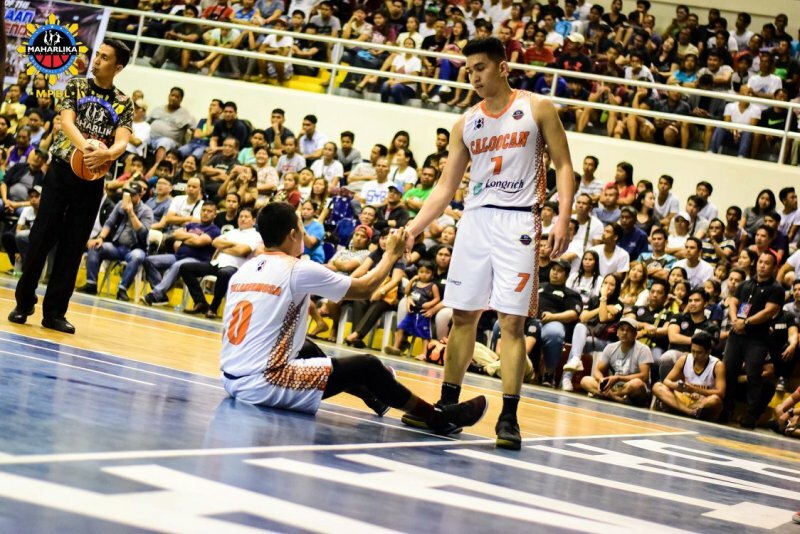 Maharlika Pilipinas Basketball League (MPBL) Datu Cup match between the Davao Occidental Tigers and Mandaluyong El Tigre at the Rizal Memorial College Gym in Lopez Jaena St. Davao City. 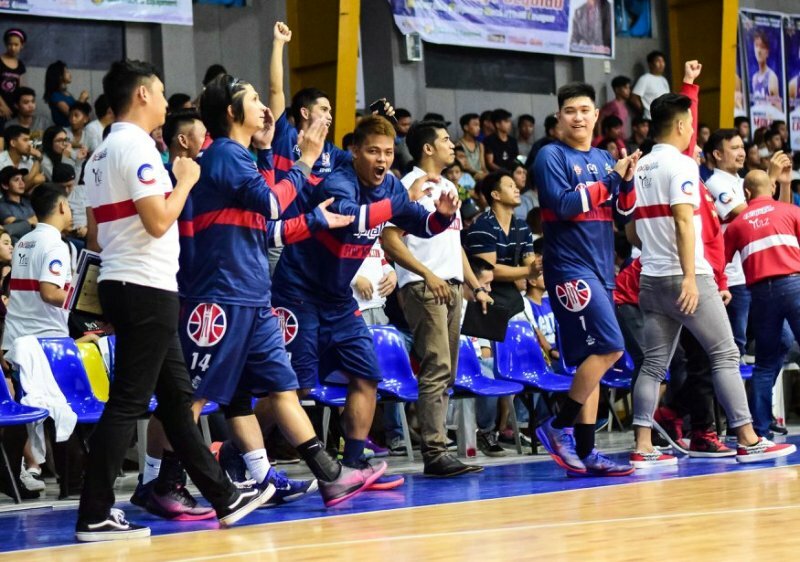 Maharlika Pilipinas Basketball League (MPBL) Datu Cup match between the QC Capitals and the Pasay Voyagers at the Rizal Memorial College Gym in Lopez Jaena St. Davao City. 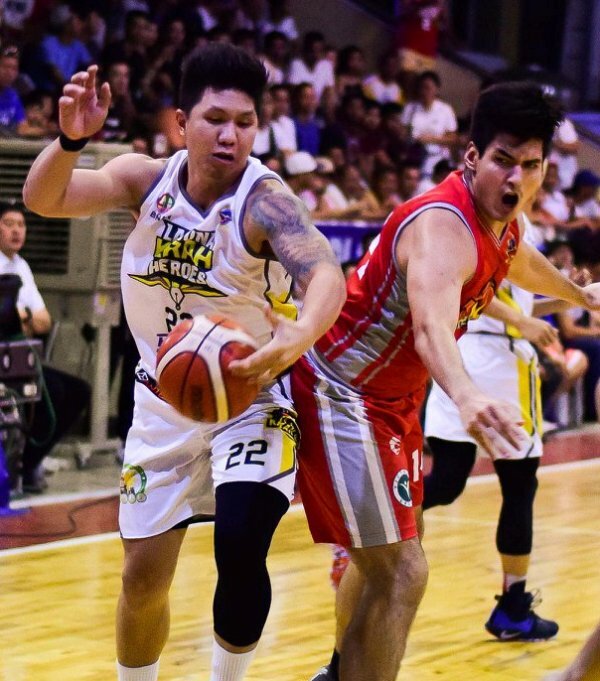 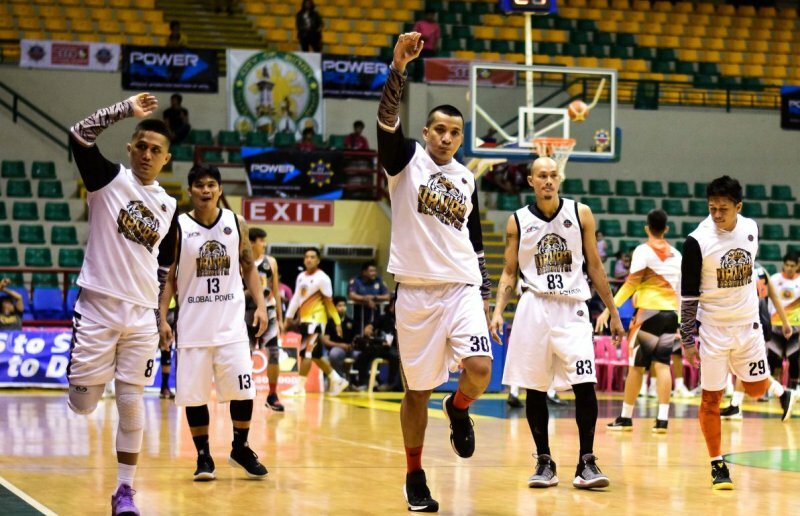 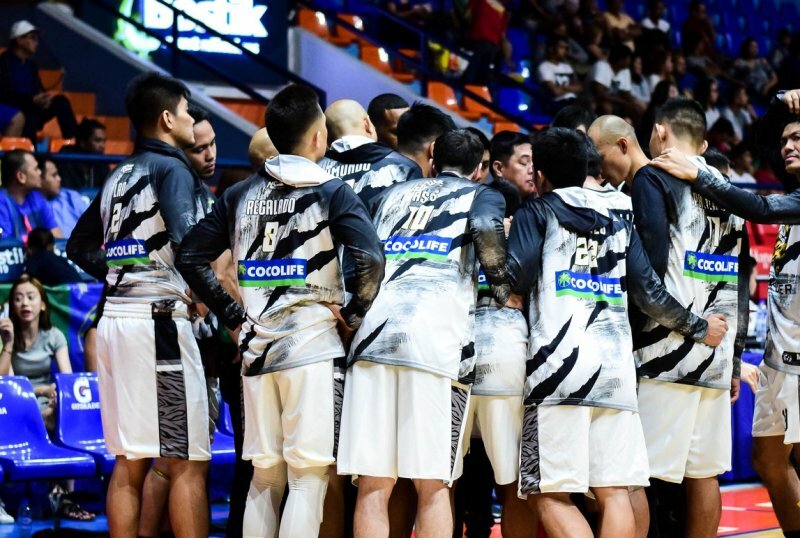 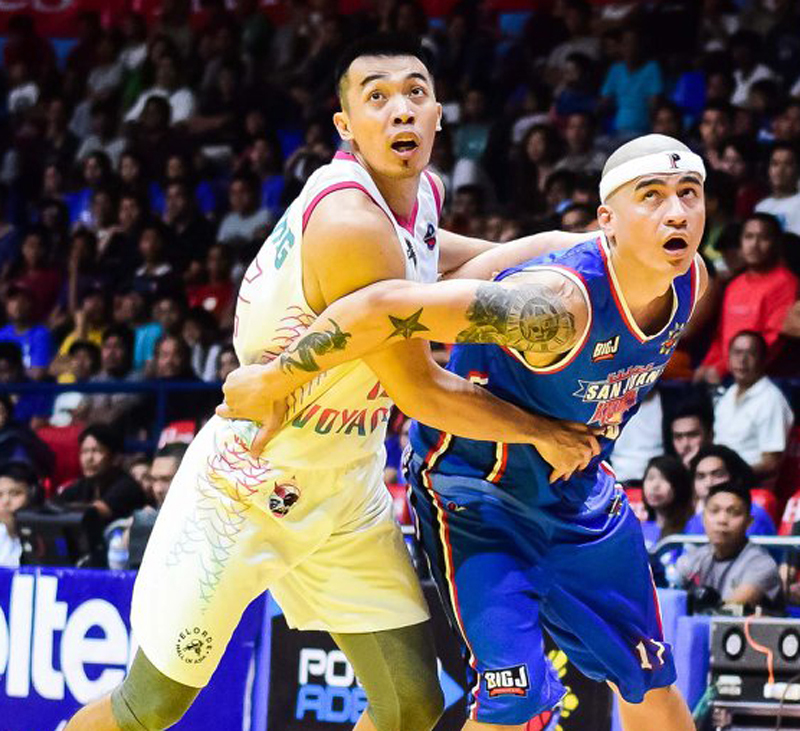 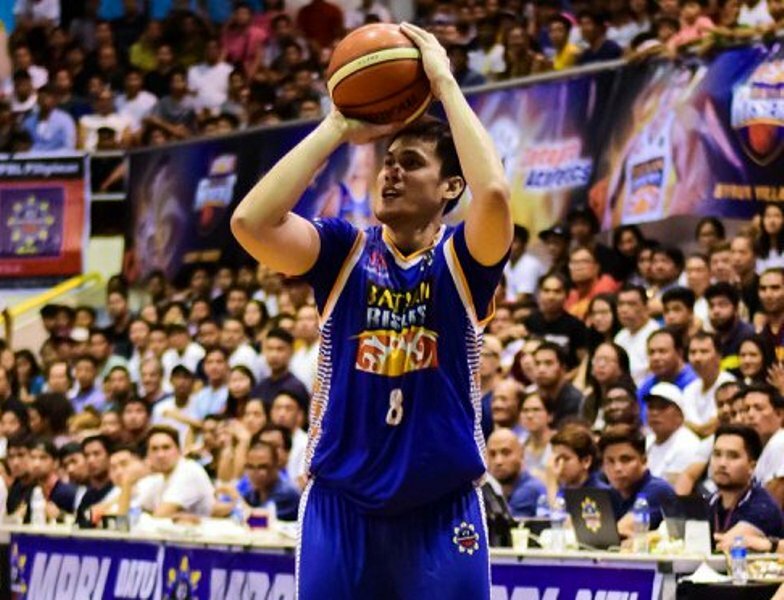 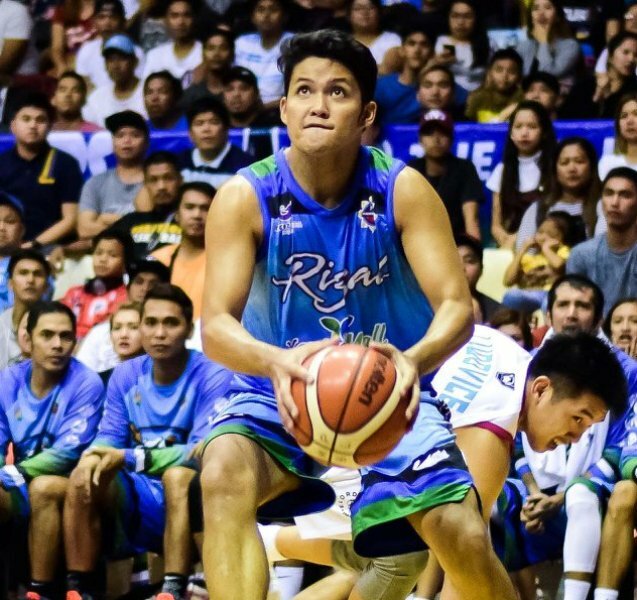 Maharlika Pilipinas Basketball League (MPBL) Datu Cup match between the Gensan Warriors and the Laguna Heroes at the Lagao Gymnasium in General Santos City, South Cotabato. 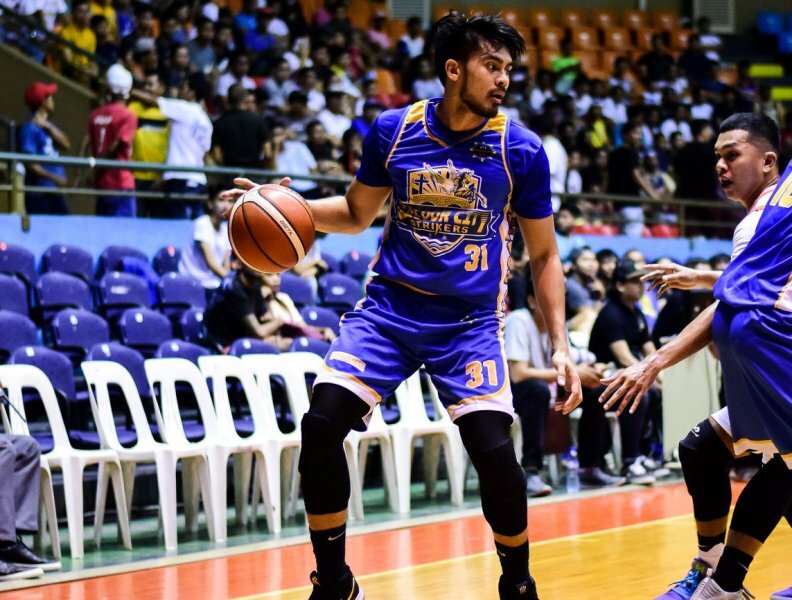 Maharlika Pilipinas Basketball League (MPBL) Datu Cup match between the General Santos Warriors-Goldenstate College and the Caloocan Supremos-Longrich at the Jose Rizal University Gym.